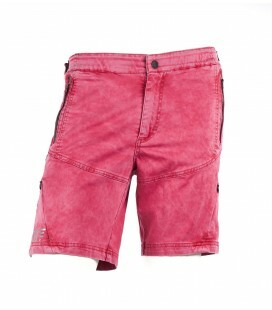 Buy online cycling trousers jeans style. We are proud to offer you something new and revolutionary. 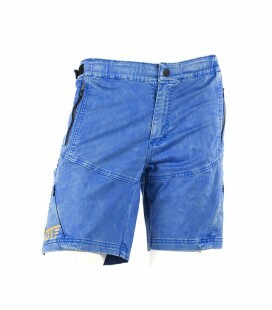 Jeans for practising cycling (MTB, All Mountain, Cross Country, Enduro, Downhill, Dirt, Freestyle, etc.). We have developed jeans in different lengths according to your style, in high quality, durable stretch fabrics, with details such as pockets, ventilation mesh, reflective elements, and adaptable, ergonomic fits with a completely innovative finish. This provides a casual, urban look that turns them into versatile, attractive garments, and also something that is fully functional. Whether you're a man or woman, they are the ideal trousers for practising intensive sports, as well as for urban cycling, cycle tourism, alpine cycling or simply for hanging out with friends. 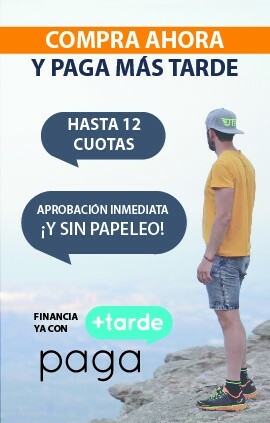 All of our trousers have been designed and manufactured in Spain respecting the rules regarding the environment and social rights, taking care to ensure the maximum quality of the products and creating a local product with which we can contribute to the economic development of the industry around us. New version of Heras. This time, in a new super stretch black jeans with which you can not only achieve the highest level of protection, but also the highest level of comfort. These versatile and comfortable jeans are suitable for everything and you won't want to miss them for your suitcase. 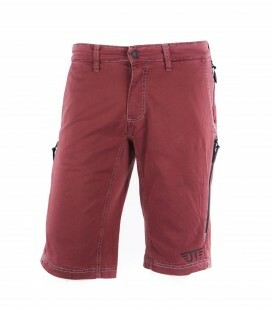 Mountain biking, hiking, travel....with these trousers you can do it all. 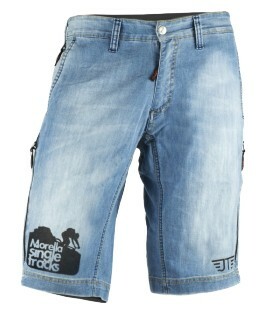 The first real jeans for cycling (MTB, Enduro, Free Style, Down Hill, Cross Country, cyclo tourism, city biking. A single hyper-stretch short for all types of cycling with a style that's so attractive you'll want them for daily use. 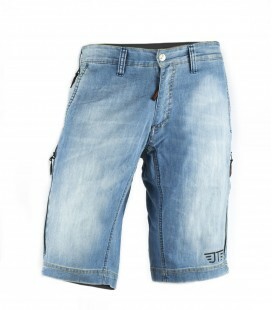 Feel the comfort and freedom of movement with these MTB unisex jean shorts with. You can wear them anywhere and use them for CrossCountry, AllMountain, Enduro, FreeStyle, cycling tourism or simply when you are at the bar with friends. 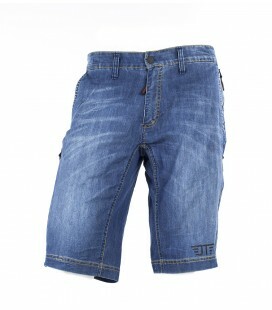 Feel the comfort and freedom of movement with these MTB unisex jeans shorts with. You can wear them anywhere and use them for CrossCountry, AllMountain, Enduro, FreeStyle, cycling tourism or simply when you are at the bar with friends. We have customized our baggy Heras with a racing look. 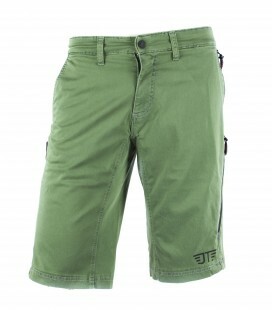 Keep enjoying any modality of MTB with this elastic, comfortable and resistant short jeans. New version of our best seller Heras. 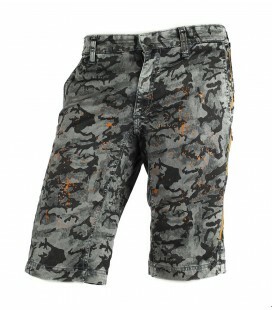 Now with an attractive camouflage print that make it an original, comfortable and resistant baggy.